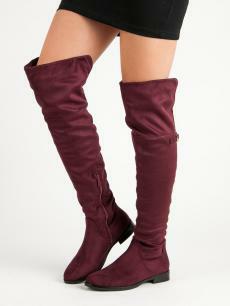 Women's high boots are one of the most popular among women. 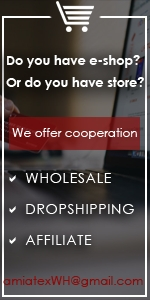 We offer you boots in many interesting designs, among which the right boots will find even the most demnading of you. Come and choose high boots on high heels, in which you will not be afraid to walk the streets. We also have for you women's boots on wedge, which are tasteful and offer greater certainity for walking. Our high knee boots are great for a shorter skirt, it just takes to wear stockings and you will create a perfect and seductive look. 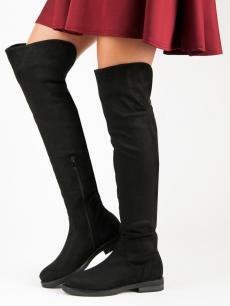 In our e-shop you will also find under-knee boots, boots with buckles, zipper or decorative details. 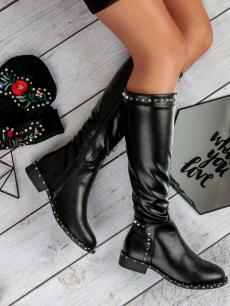 For more courageous of you we gave high above-knee boots, which look the best, if you complete them with women's jeans or pants and let your legs show off.